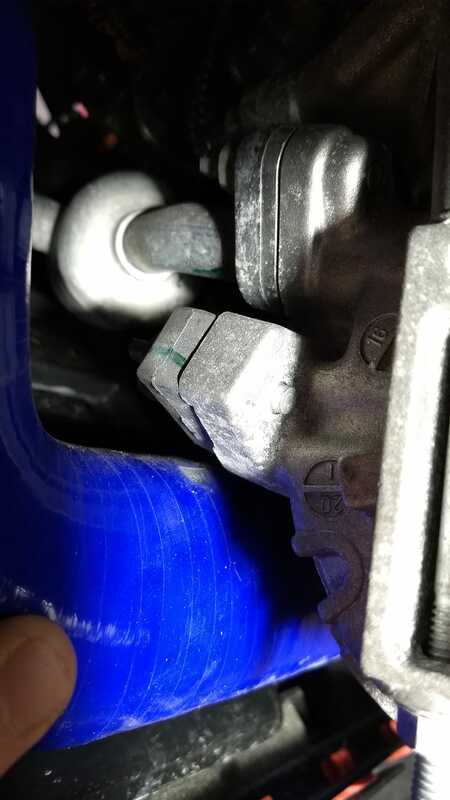 The ST’s throttle body hose to intercooler is rubbing on the AC unit. Dealer installed mountune kit. Taking it in this Monday. Time to see how that Ford performance warranty works out.